THE forensic crash unit is investigating after a 59-year-old man was killed in a serious traffic crash near Gympie this morning. Emergency services rushed to Tagigan Rd, Wolvi about 5.30am after a Mitsubishi Challenger crashed into a tree, a Queensland Police spokesman said. Initial investigations suggest the car left the road between 2.30-3am and struck the tree. The driver, a Coles Creek man, was critically injured in the crash and died at the scene. Firefighters were at the scene for hours and had to use the jaws of life to remove the man's body from the wreckage. Locals have expressed outrage over the "shocker" road, saying more needs to be done to prevent serious crashes. "We live on this road, scares the hell out of me. Visibility is poor, road full of holes," AJ Fjeseth wrote. "So sad to see this today, so sorry for the family." 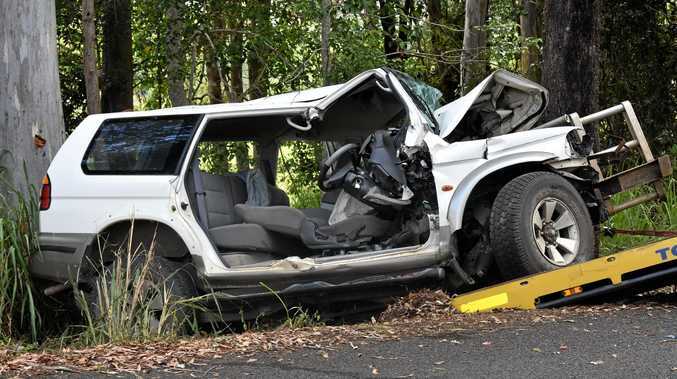 The crash was the first fatality in the Gympie region in 2019. 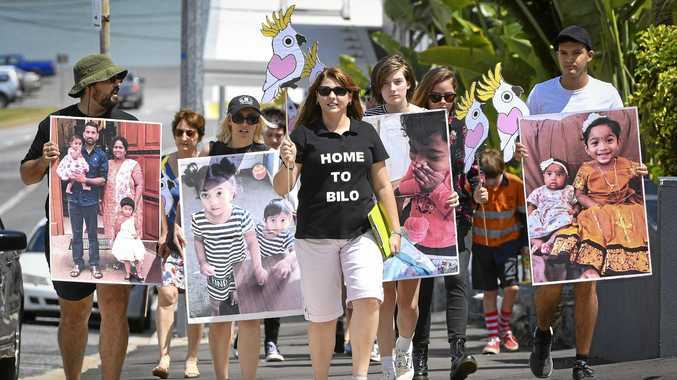 Tributes are flowing online, with many leaving messages of hope for the man's family. "My thoughts and prayers are with his family and friends. Rest in peace," Rea Lee wrote.